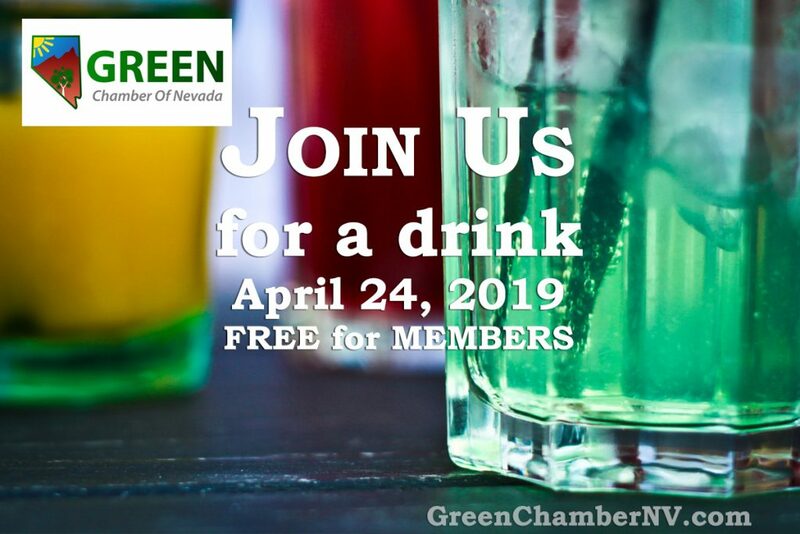 JOIN US this THURSDAY at Lola’s Summerlin, located at 1220 N. Town Center Drive, Las Vegas, from 11:30 am – 1 pm, as we welcome you to this FREE Business Networking event. No cover for guests. Delicious food available for purchase. This Event is led by ‘Pablo Dibello of the #LVhealthChamber and is hosted by the Las Vegas Health & Fitness Chamber of Commerce and sponsored by Natural Awakenings greater las vegas edition Magazine. March is very busy with National Health Month awareness for Colorectal Cancer, Endometriosis, Kidney, Multiple Sclerosis, Nutrition, Vision, Sleep, Trisomy and Athletic Training. Please take responsibility and ownership…it’s your Health! Bring business cards, a 60 second ‘commercial’ all about your business and get in on the ground floor of this weekly meeting. Listen in and meet with top dynamic leaders and speakers in health, fitness, wellness, nutrition, healing, and business networking. Please SHARE in your wall & invite your Health Minded friends so they don’t miss out!